You should visit Zambia – here’s why! Zambia is a landlocked country that is situated in southern Africa. It is filled with natural attractions which can rival almost any competitor on the continent. The remoteness and sheer size of its large network of beautiful national parks translate to an excellent opportunity of meeting massive mammals, experiencing very personal service and lack of safari jeep traffic jams. The traditions and history of the country remain alive despite it being a buzzing as well as rapidly modernizing centre. Zambia is an impressive safari destination. It has a vast expanse of the African bush that features top-notch national parks in Zambia. 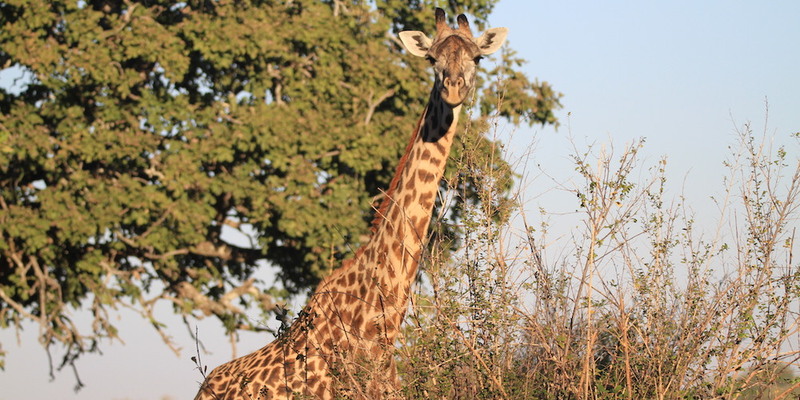 The most famous national park is South Luangwa National Park that features year-round access. It is among the best wilderness areas in Africa that have remained ecologically unspoilt. South Luangwa sits on 9,050 square km but hosts up to 60 species of mammals and 420 species of birds. It is also renowned for having a high population of crocodile, hippo, elephant and leopards. Lion prides are also a common sight with each pride having close to twenty animals. On my first visit to the park, I saw 4 of the big 5 (there is no rhino at South Luangwa) on the first day of game drives. As we drove into the park on our arrival we saw buffalo and during the morning drive, we saw lion and elephant. That just left the elusive but prominent, leopard. During our evening drive, we spotted a leopard up a tree with its kill. A truly incredible sighting. Other notable national parks are Kafue National Park, North Luangwa National Park and Liuwa Plain National Park. Kafue hosts blue wildebeests in their thousands in the month of November. North Luangwa National Park offers a wilder experience of the Luangwa Valley than the much larger South Park. This waterfall is the largest on the planet. This is because approximately 1 million liters of water plunges down the renowned Zambezi gorge every single second. 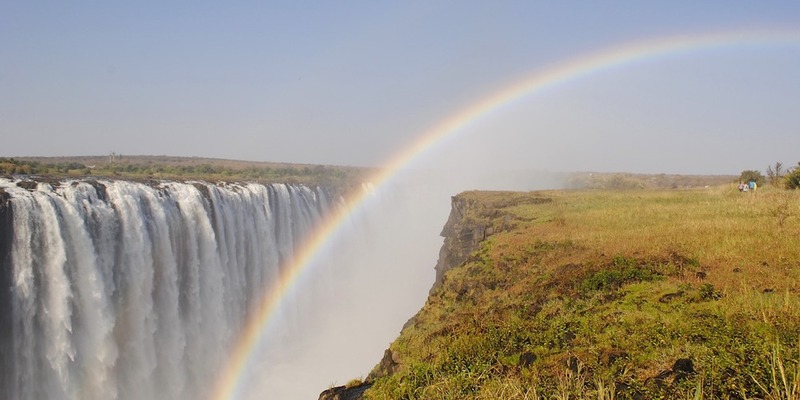 The Victoria Falls is a sublime natural wonder that solidifies every trip to Zambia. It is a UNESCO World Heritage Site and is favorably ranked among the Seven Natural Wonders of the world. There is no doubting Victoria Falls status as a natural wonder. Something which is quite beautiful about the falls is the rainbows which are created at certain points due to the water spray. Speaking of water spray; when walking around Knife Point Island prepare to get soaked (especially between March and June). You can hire a poncho but where’s the fun in that! The noise that the Falls make can be heard as far away as forty kilometres. In addition, the mist and spray from its falling waters rise to 400 meters high and can be viewed by someone who is fifty kilometers away. Did you know? David Livingstone is responsible for making the discovery between 1813 and 1873, he named it after Queen Victoria. The World Economic Forum, also referred to as WEF ranked Zambia to be one of the safest countries on the African continent. In fact, Zambia is as safe as Great Britain. This is a very good fact because visitors are assured of their safety and wellbeing whenever they visit. Additionally, Zambia has been named as one of the safest countries to visit in 2018! 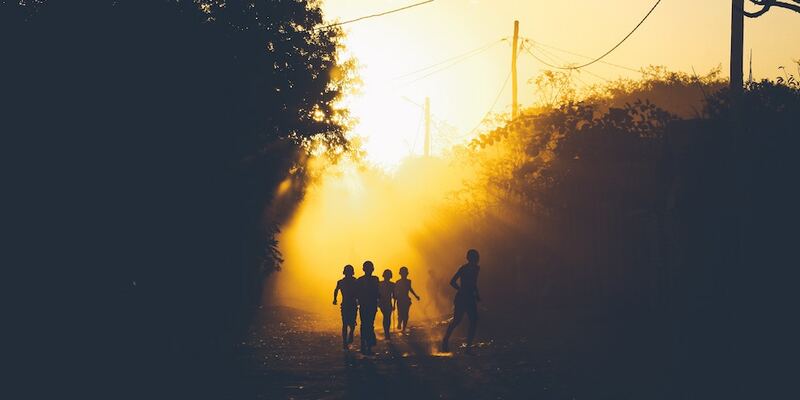 Whilst exploring Zambia, I broke down, more than once, (in my personal vehicle) and each time we found ourselves in the middle of nowhere and each time locals would either offer assistance and do their very best to help us or just ignore us entirely and go about their business. We were never subject to abuse or felt intimated. What was most surprising was the volume of people wanting to help, you wouldn’t find that in England, I can assure you of that. Tourists can take a sunset cruise down the Zambezi River as they enjoy the beautiful view of the river as well as the wildlife that live near it or in it. There are several operators that offer boat trips up the river, animals to view include fish eagle, monitor lizards, crocodiles and many birds. 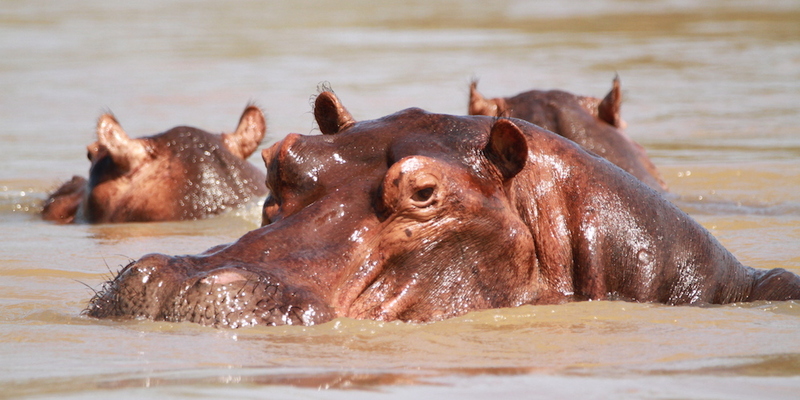 You will see hippos in the water and giraffes or elephants drinking at the edge of the water. The Lower Zambezi River basin is situated in the country’s Southern Province. It is ideal for excursions such as canoeing, boat cruises, fishing for tiger fish and bush camping hence the popularity of the Lower Zambezi. A working farm as well as a surrounding community. Manicured gardens and grounds that are characterized by wildlife. 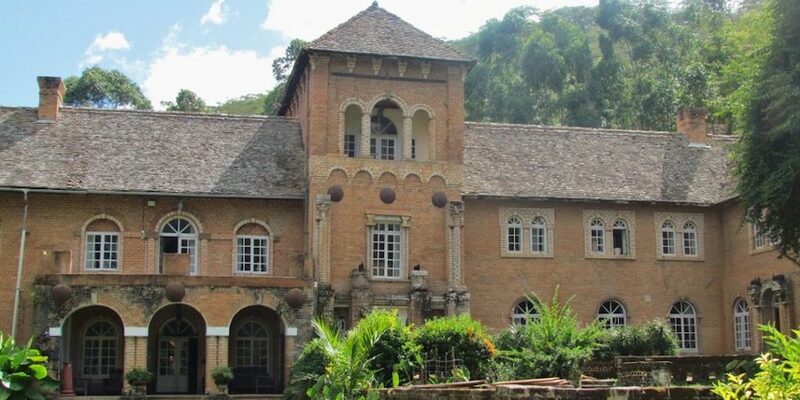 There are insightful guided tours that are designed to reveal the fascinating history of Shiwa. Guests can be accommodated overnight inside the gorgeous manor house; a stay that will transport them back in time to the old Edwardian era inside the African bush. The above insightful information clearly shows why Zambia should be at the top of your priority list in terms of leisure travel destinations. It has a lot more to offer than the above 5 reasons. So be sure to plan a trip here and get value for your hard-earned money. If you want to find out more about Zambia or you’re ready to book a trip, email us at info@malawianstyle.com.